Being a former mechanic, I’m no stranger to the needs of precision measuring, or the need for quality tools that will last longer than one job. There are many tool and equipment manufacturers out there who claim to have the best quality, the better value, or the lowest price. 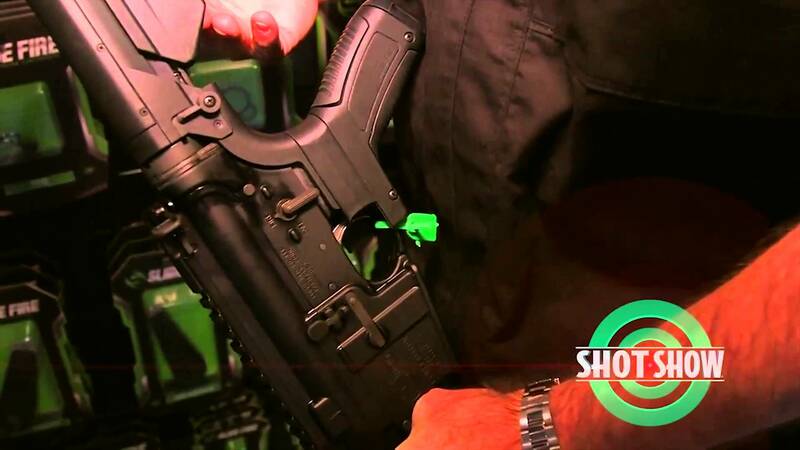 If you’re just starting out in a career or a hobby such as working on firearms or as a mechanic, it is difficult to find a balance between quality and cost. 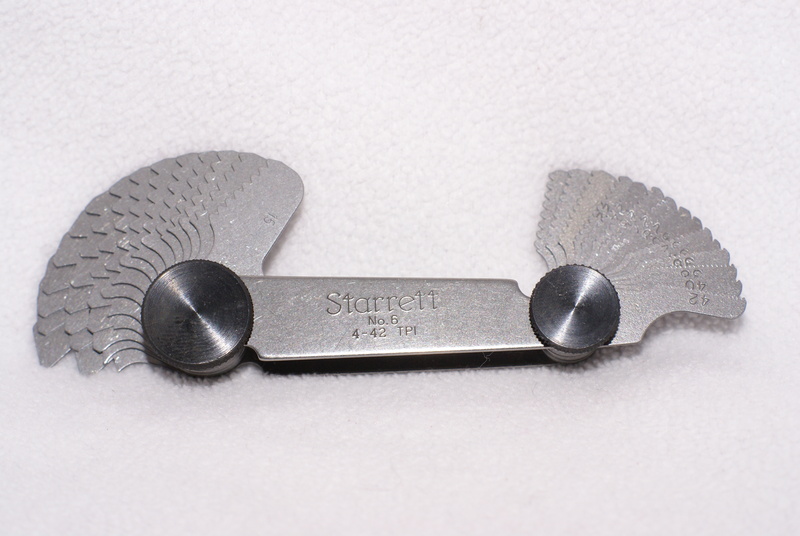 This is where Starrett comes into play, as a leader in precision, quality, and innovation. 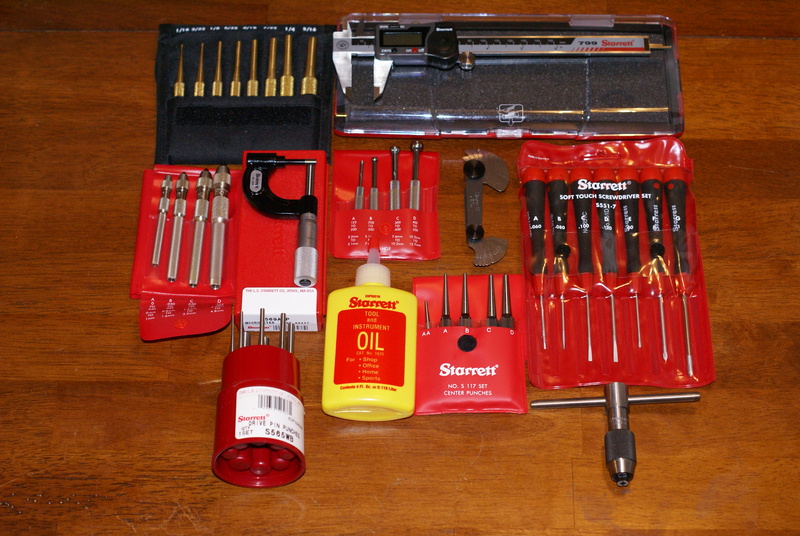 Starrett offers a full line of tools, instruments, and systems that cover a wide range of applications. Whether you’re a machinist, gunsmith, carpenter, or mechanic; they have the products to meet and exceed expectations without breaking the bank. I have used this companies’ products in the past (in many applications), and would highly recommend them to anyone. 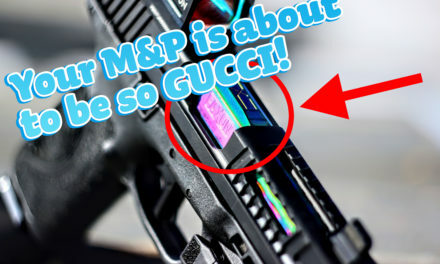 As you read this, my goal is to share some of my opinions, experiences, and a few of the products that I use regularly as a mechanic, and gunsmith. So what about price vs. quality? That is always the deciding factor, unless you prefer a specific brand. In my years of purchasing tool after tool, and replacing several of them due to malfunction or failure, I have come to one conclusion; spend a couple of extra bucks and get what lasts. Here’s an example: high wear and tear tools such as punches. I’ve gone through so many due to bending or broken tips, that I’ve lost count. The problem? I was buying the most inexpensive (cheapest quality) tools I could find, and not thinking about the accrued amount I was spending. Finally, after acquiring Starrett products, I had found what I was looking for….. reliability, quality, and the ever-so-important affordable price tag (vs. comparable products and manufacturer’s prices). Screw drivers, electronic caliper, tool and instrument oil, micrometer, and screw pitch gages. Brass drive pin punches, steel drive pin punches, center punches, pin vices, hole gages, and a tap wrench. As with any tool, proper maintenance and use will extend its service life. 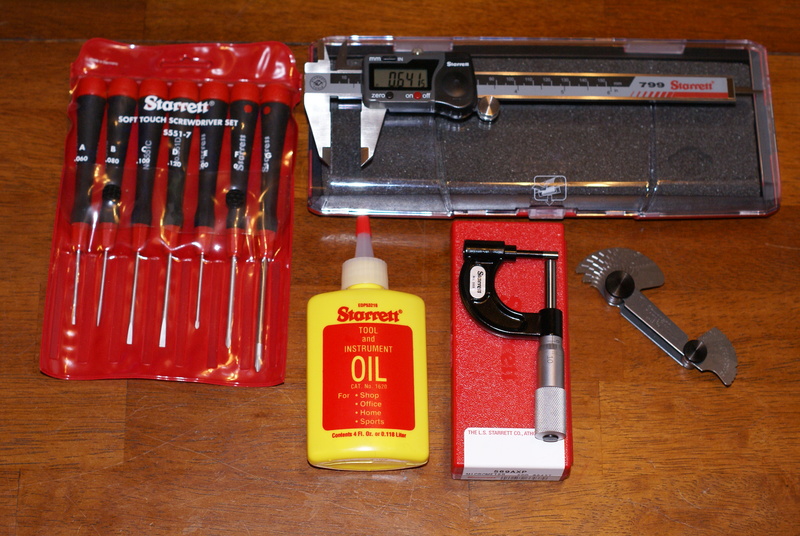 The Starrett Tool and Instrument Oil ($7.90) is a must have. Many of times I’ve used motor oil, gun lube, or grease to coat my tools for rust prevention. The only problem is the slick film that’s left, making it difficult to maintain a working grip. The difference between this oil and any other cleaner/lubricant, is the viscosity. This thin and refined product is colorless, odorless, and provides an ultra thin layer of protection. With this product my tools are clean and lubricated, but I don’t have to worry about a tool slipping out of my hand and damaging the surface I’m working on. 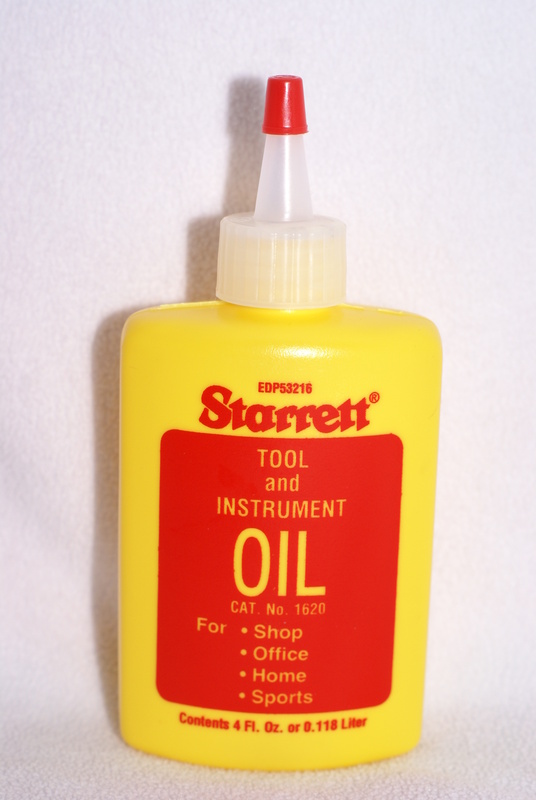 Starrett tool and instrument oil is a must have in any tool box. 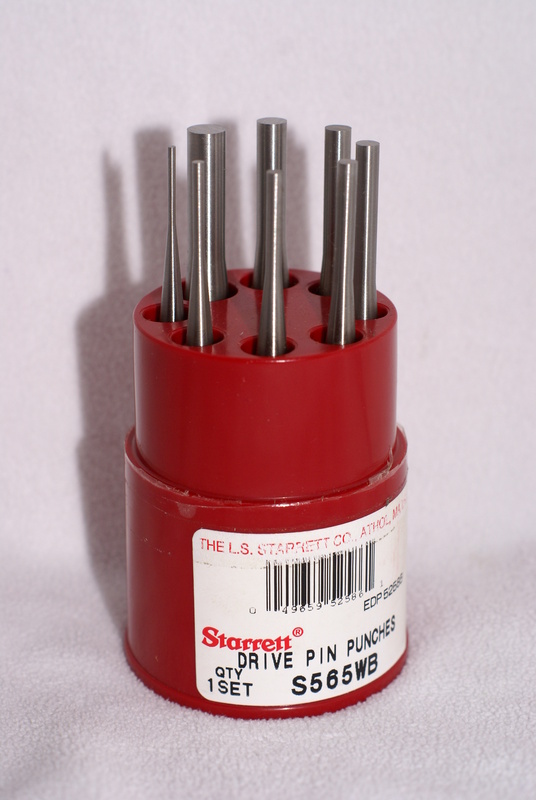 This steel drive pin punch set includes sizes: 1/16″, 3/32″, 1/8″, 5/32″, 3/16″, 7/32″, 1/4″, and 5/16″. 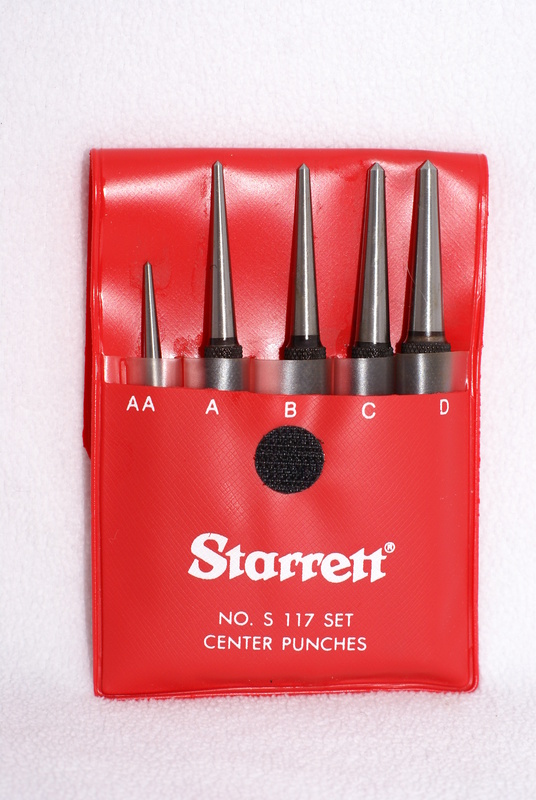 These center punches make marking and drilling preparation a single strike job, and Starrett has different size sets to fit any job. 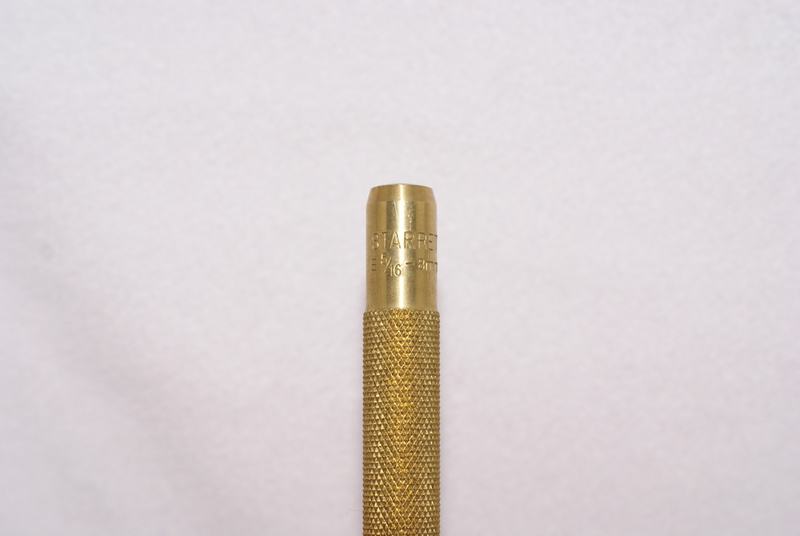 Brass punches are a necessity when you don’t want to mar your working surface, or damage pins. 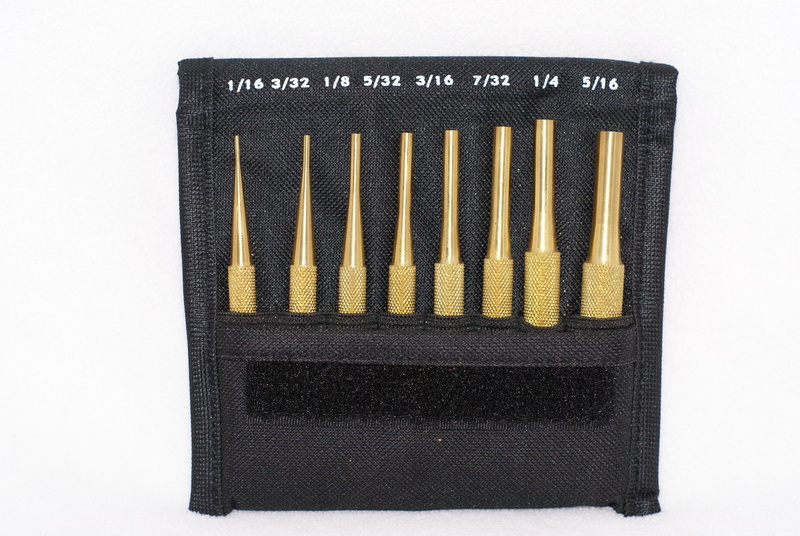 This particular set comes with sizes: 1/16″, 3/32″, 1/8″, 5/32″, 3/16″, 7/32″, 1/4″, and 5/16″. 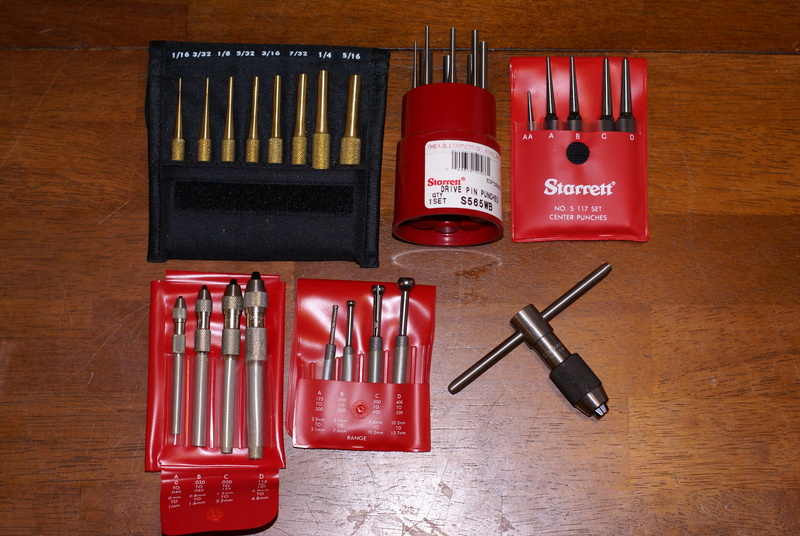 Some of the most used Starrett tools that I own are punches. Both steel and brass types are commonly used in gunsmith work. They are also (usually) the tools that will take the most damage through use. Not so with the sets from this particular company. They are of great quality and hold a clean edge and contact surface, which is important when setting or driving pins out. The sizes are clearly marked around the head in standard and metric values. Both sets come with storage cases (nylon or plastic), which protect and keep them organized. The gripping surfaces are aggressive to facilitate positive control, which is crucial for preventing damage to the tool, or working surface. Center punches are also important when it comes to drilling or marking. If you don’t initially strike the material (usually steel) with one of these, you run the risk of having the drill bit skip across the surface. 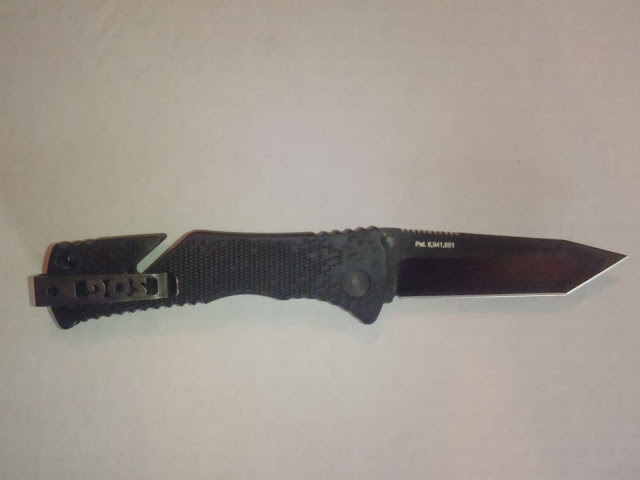 These also come with the same marking and grip attributes as the drive punches. 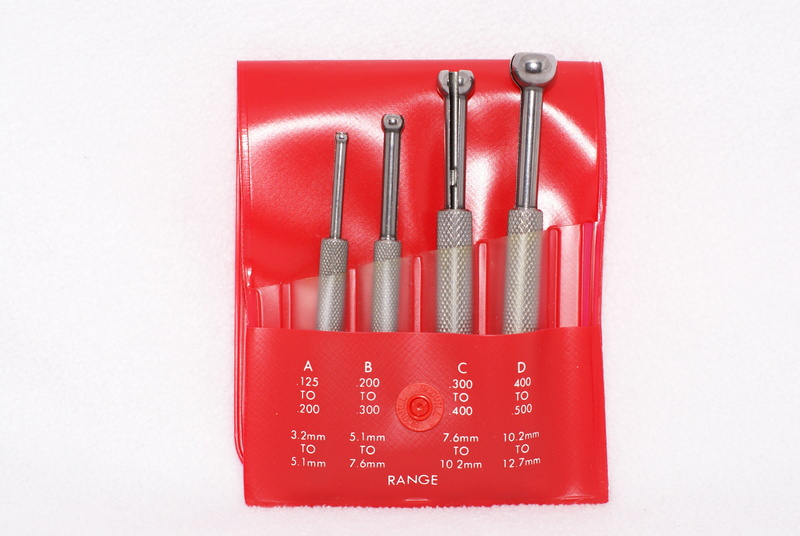 With a price range of $36 to $54 per set (also available singularly), I believe these are a great value for what I use to consider the “disposable hand tool”. The punch tip has a precision formed edge and contact surface; ensuring a straight and solid drive, and reducing slippage when struck. The tapered heads provide a good strike surface with small (8oz. or less) and larger hammers alike. Around the head is a clear roll mark with the company’s name, and size in both standard and metric values. Having the right tool for the job makes all the difference in the world. This includes common tools, as well as specialty ones. 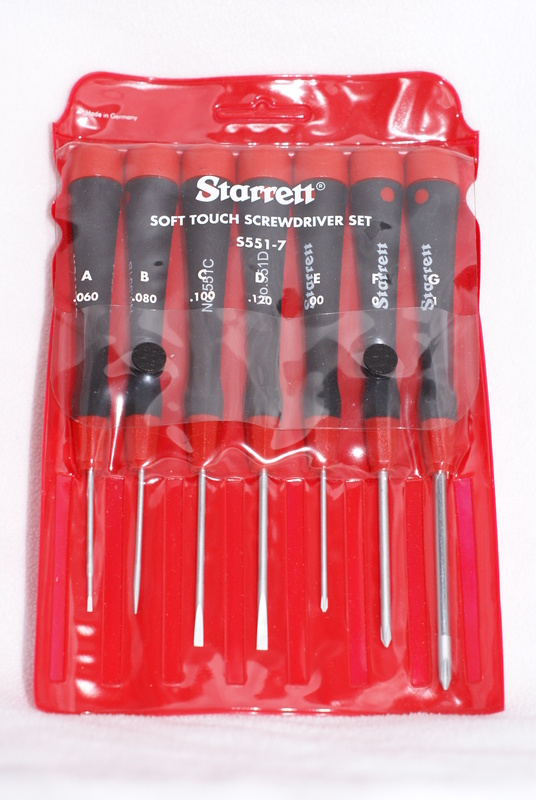 The Soft Touch Screwdriver Set has come in handy quite a few times with small fasteners. Although the listed price is $53 (making them the most expensive screwdrivers I own), they are well worth it. With the finish (and material) of the tips, they can endure stuck screws with ease, and they are machined for exact fit. Starrett’s T-Handle Tap Wrench lists for $34.50. It securely holds tap bits, ensures proper grip and operation, and has also replaced the stock one that came in my tap and die kit. 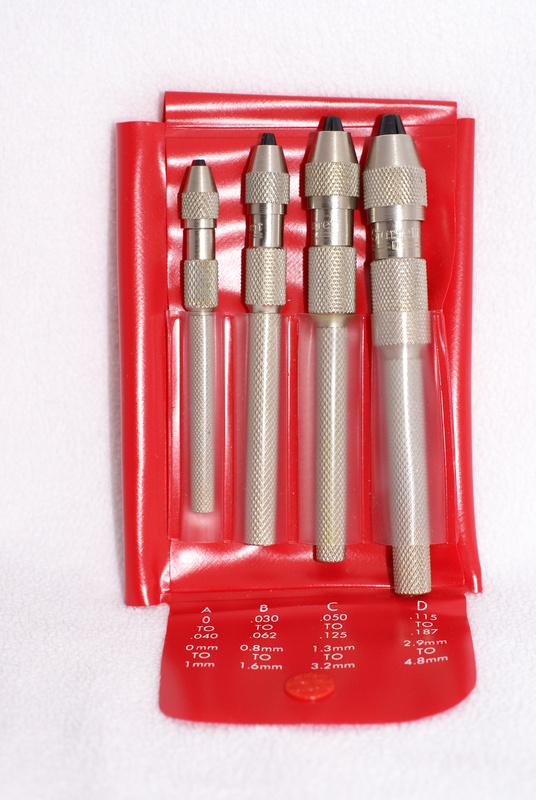 Pin vices are great for holding detailing tools or drill bits for cleaning and over boring holes by hand. I use these for cleaning out roll pin holes after paint, parkerization, or when a part is new from the manufacturer. The cost for the four piece set I have is $74, and is worth it if you require this type of tool. Using the correct driver type and size will ensure proper fit, and minimize damage to the tool and fastener. This set comes with several sizes. Having a quality wrench really helps when cutting threads while tapping. The wrench shown above has replaced the one that came with my tap and die set. 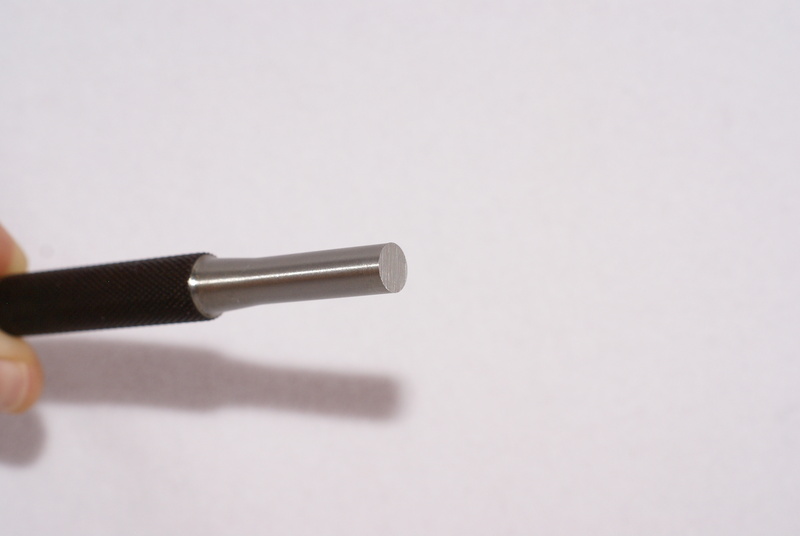 Pin vices are a great way to clean or overbore holes when used with an appropriate sized drill bit. Of the many products I am reviewing in this article, the ones that are used for precision measurements are some of the most valuable. Perhaps not by price; but by function, accuracy, and reliability. Once again, Starrett came through with what I was looking for. 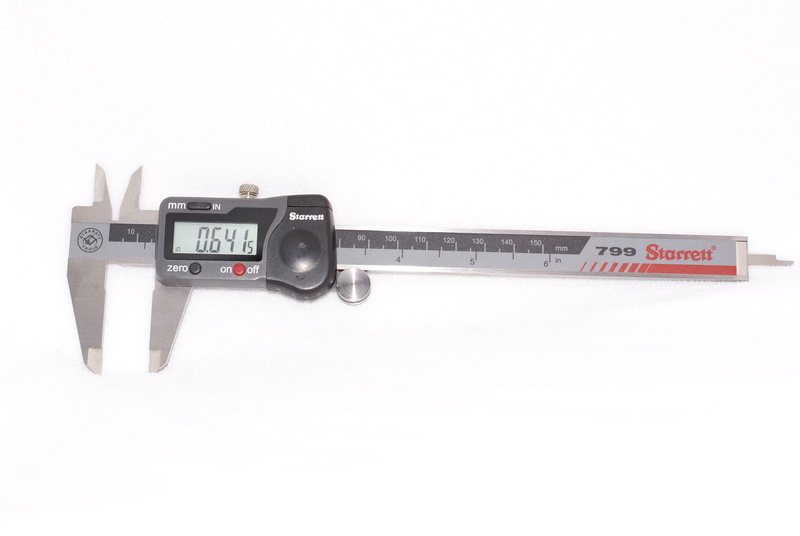 The Electronic calipers I use are the model 799A-6/150. At a price of $147, this is an affordable and high quality instrument. Measuring a maximum of 6″, they read to the .0005″ or 0.01mm. This type of accuracy is important when working on a motor, a firearm, or loading specialty precision ammunition. Next item up on the list for measurement instruments is a micrometer. The model I use has a one inch range, a cylindrical anvil (vs. a flat one), and lists for $180. This product allows me to measure the width of a curved surface such as the barrel wall on a firearm. This design also makes the measurement from the edge of a hole or curved surface to the edge of a flat surface possible. Speaking of holes, how do you know the true diameter since it has a curved surface? Starrett has the answer for that too. 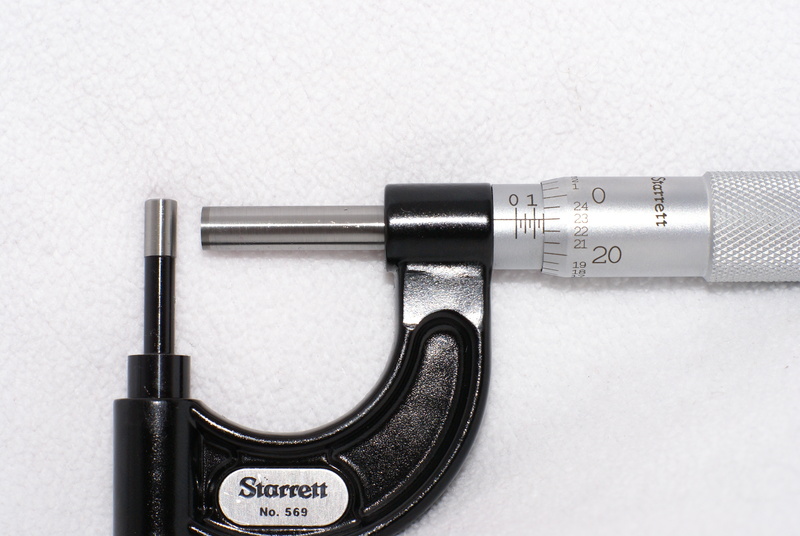 The four piece Small Hole Gage set ($153) has a range from .125″ – 3.2mm, to .50″ – 12.7mm. This particular tool set takes the guess-work out of figuring out pin, drill bit, tap, and screw sizes before using the wrong one. I also use these to measure portions of the interior diameter from a firearm’s barrel. The last tool I want to bring up is a screw pitch gage ($36). Trying to figure out how many threads per inch on a screw is no easy task, when you’re trying to find an exact screw replacement. To use this product, you simply fit the screw into the different gages until you have a match. This will save you a lot of time when replacing a striped or damaged fastener. It also works well when deciding what tap size to use. 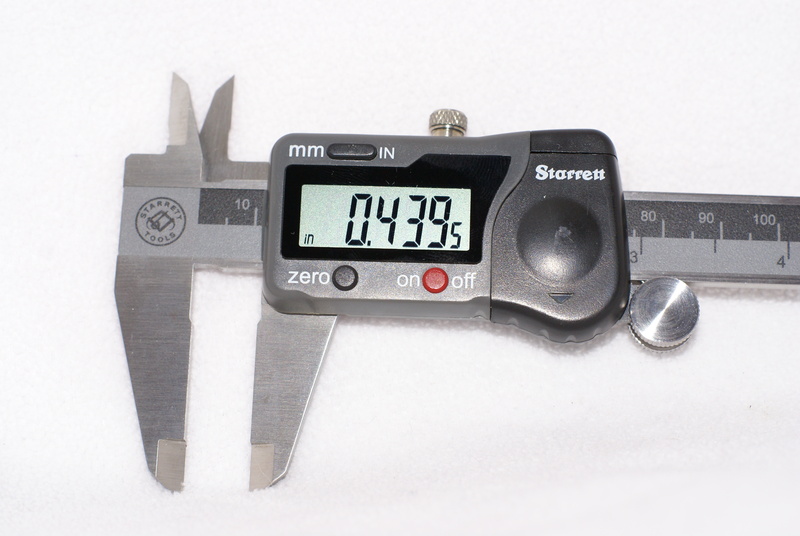 This caliper has the ability to measure the inside, outside, and depth of an object. The battery is included. It also has an auto-off feature, and can give a standard or metric reading. With a curved anvil, you will get a precisely measured value from a curved object. From checking barrel wall thickness to case necks when reloading ammunition, this micrometer is getting a fair amount of use. These hole gages have a variety of uses. I normally put them to work checking muzzle wear, throat dimensions, and for damaged barrel crowning. They also take the guess-work out of choosing a correct bits, taps, and pins. The digital caliper reads to the 5 / 10,000 of an inch (0.0005). 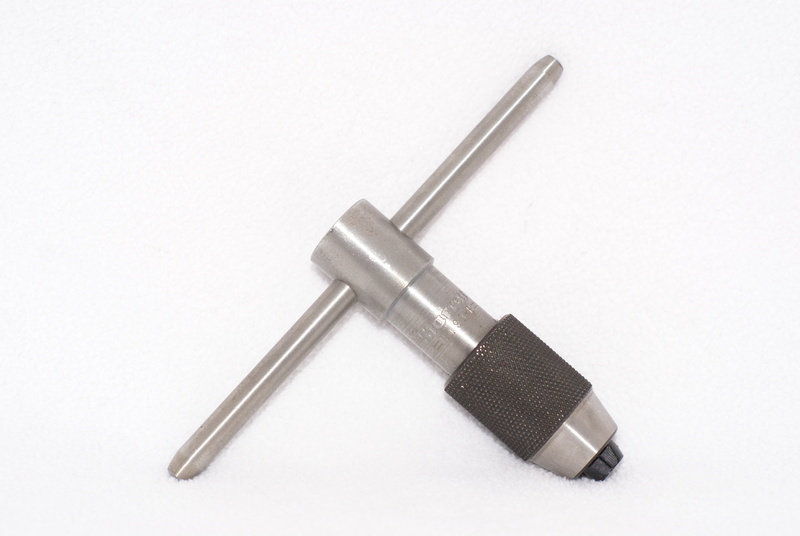 This screw pitch gage gets regular use in the fields of gunsmith, and auto mechanic. In my opinion, the L.S. Starrett Company represents the best overall value when compared to other manufacturers, and their comparable products. All of the prices listed are from the Starrett website, and the price at a local vendor may vary. I can say that through the use of the tools and instruments in this article, it’s no wonder why they’re a reputable company. 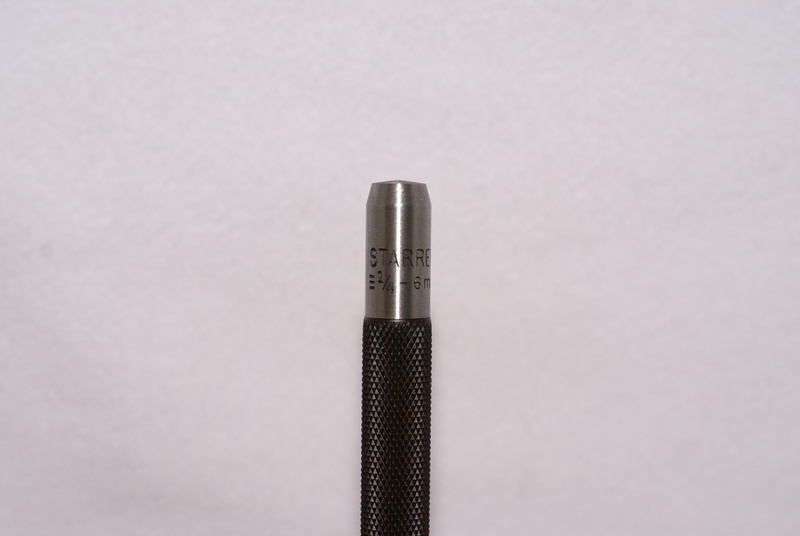 Since 1880, Starrett has been the leader in precision, quality, and innovation. I highly recommend that you check out more of their products to see what they offer, and how they can fulfill your needs. WLS 007 – From now on, Girls get .45’s!